H.O.M.E. Finally Gives Up The Ghost In BH… This Time For Good? Swanky jazz club H.O.M.E. 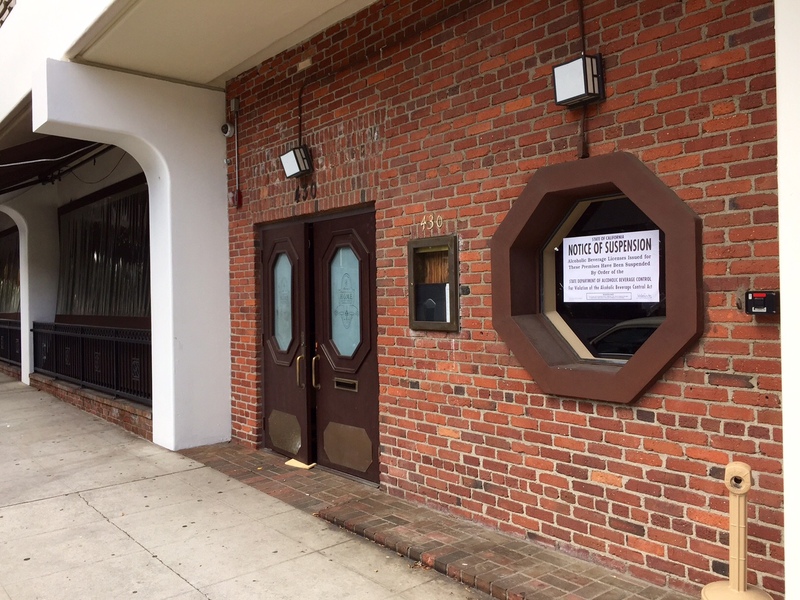 (House of Music & Entertainment) burst onto the scene back in 2012, taking over the cavernous old Camden House space at 430 N. Camden Dr. in Beverly Hills. Then, earlier this year, they hit a sour note. We never completely knew what the kerfuffle was, but the prominent notice posted in the window did provide a clue. Well, H.O.M.E. is back up and running with new owners and management according to a spokesperson. We wish them the best of luck. Looks like Beverly Hills’ ambitious jazz club H.O.M.E. (House of Music & Entertainment) has just hit a sour note. 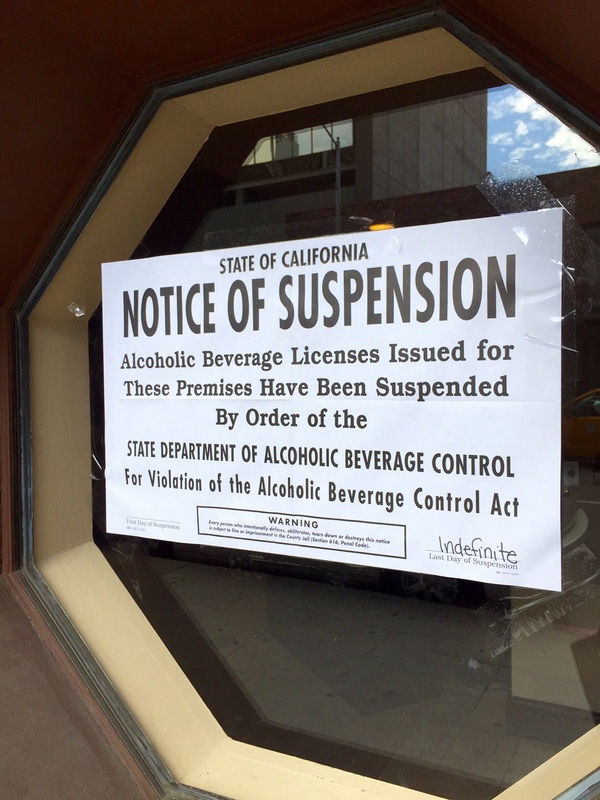 According to this subtle poster affixed to a front window, their liquor license has been suspended until, well… “indefinite”. I can’t find any indication that they have actually closed, but sadly, I’m afraid you won’t be having any martinis to accompany your blues any time soon.